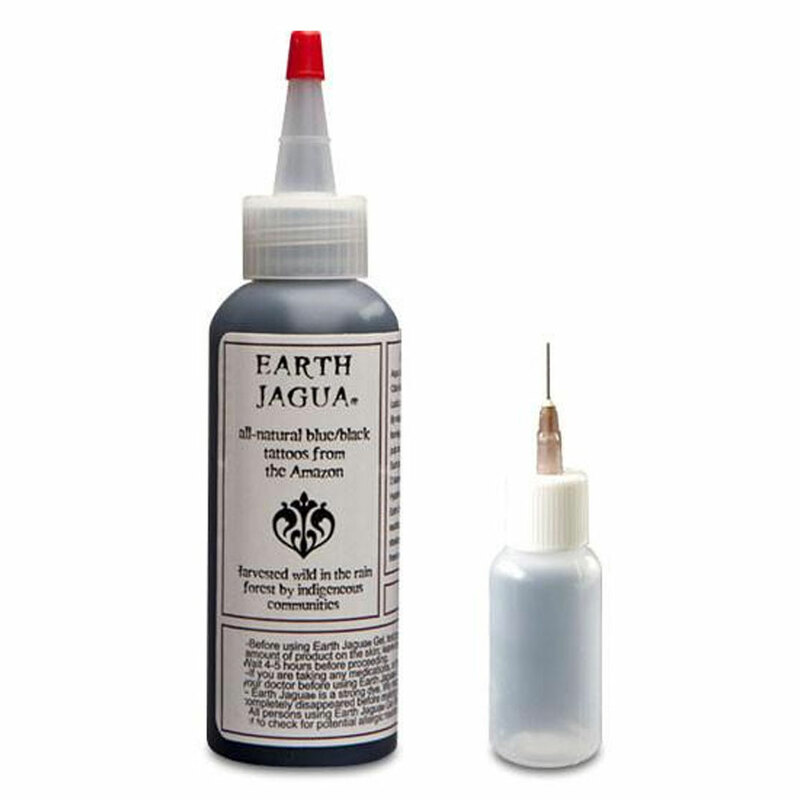 Replenish your supply of Jagua Gel for your Earth Jagua® black temporary tattoo kit with this convenient 9 oz. bottle. 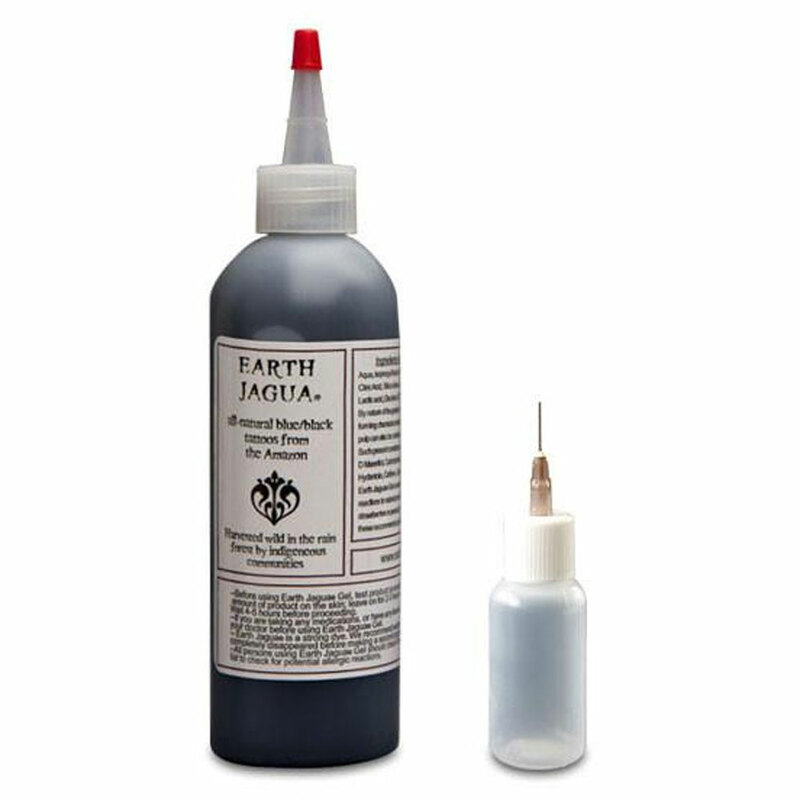 First-time buyers of Jagua Gel receive an applicator bottle with fine tip—for free!